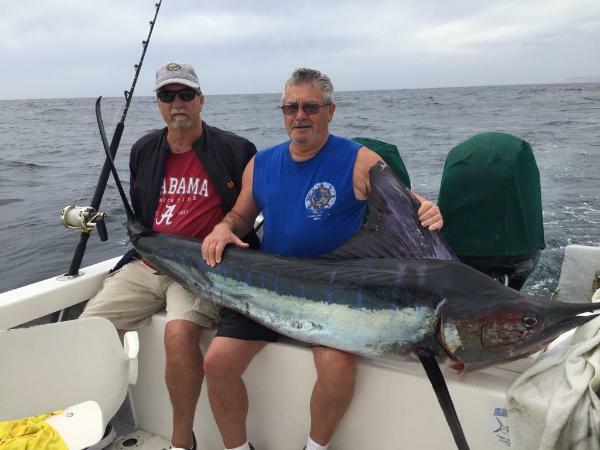 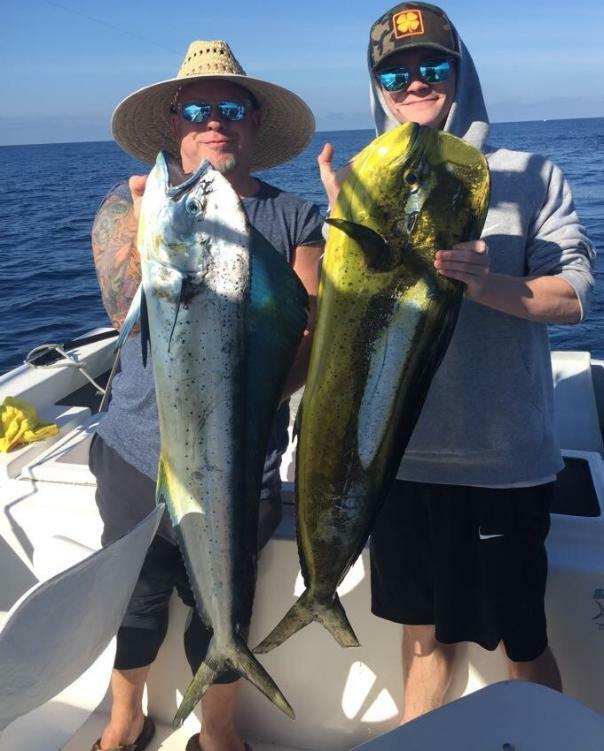 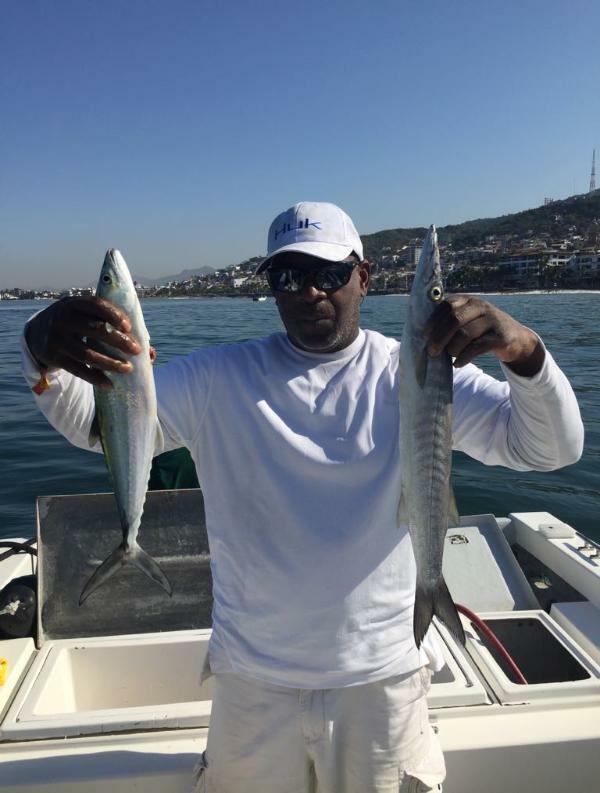 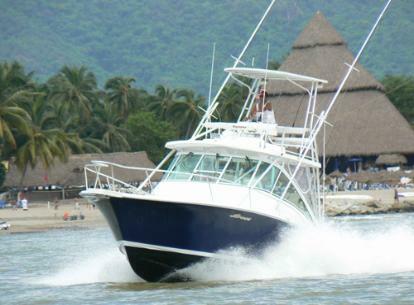 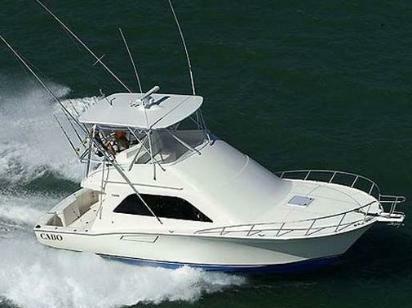 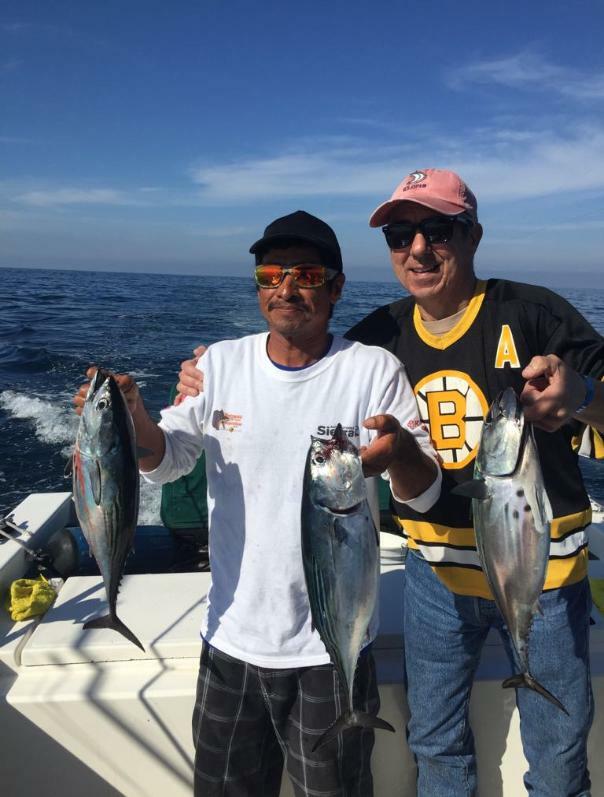 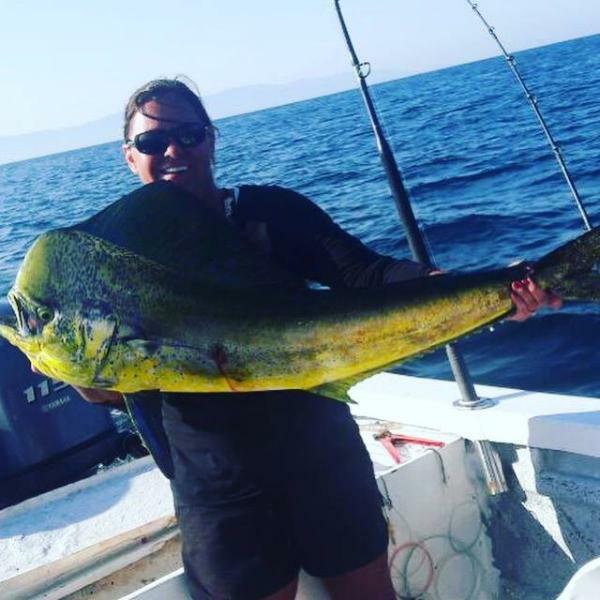 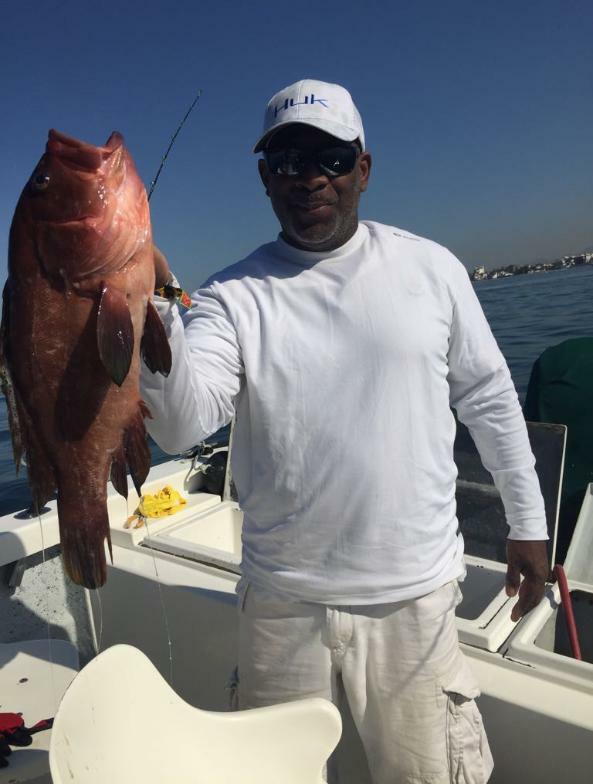 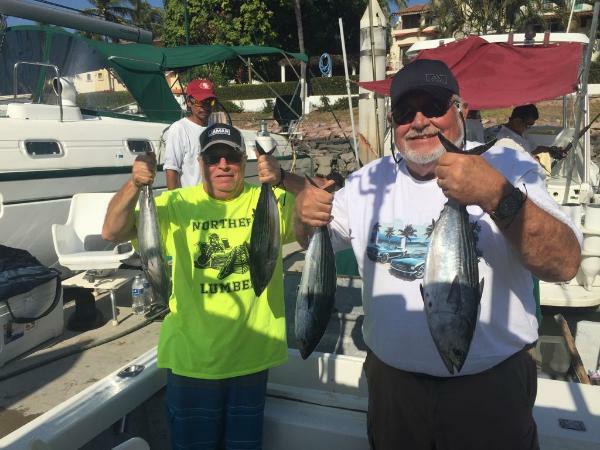 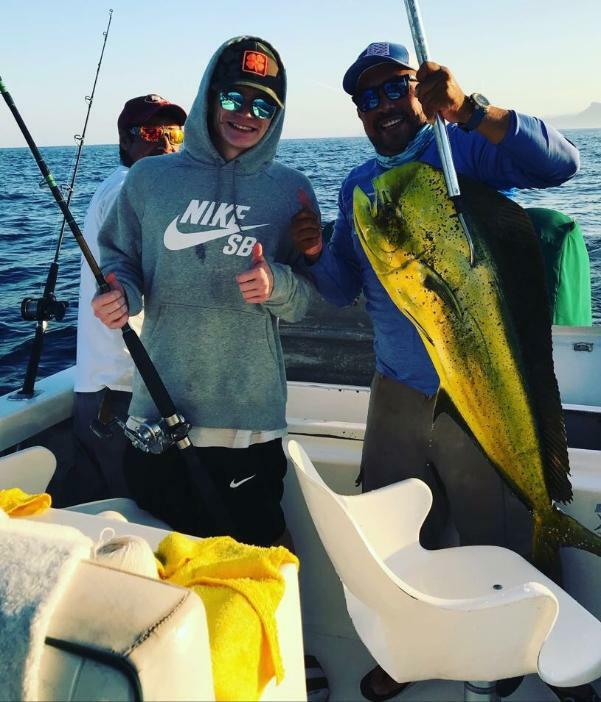 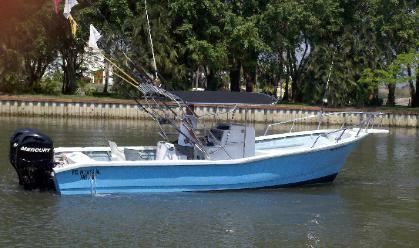 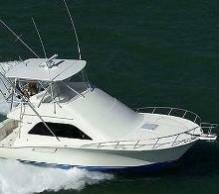 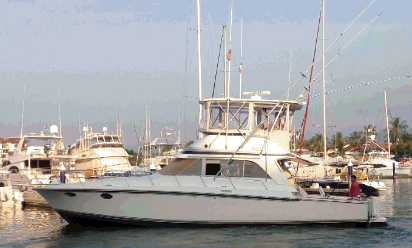 below to learn more about Puerto Vallarta fishing charters. 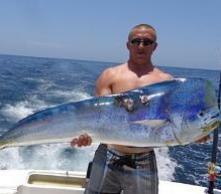 baits with Lures. 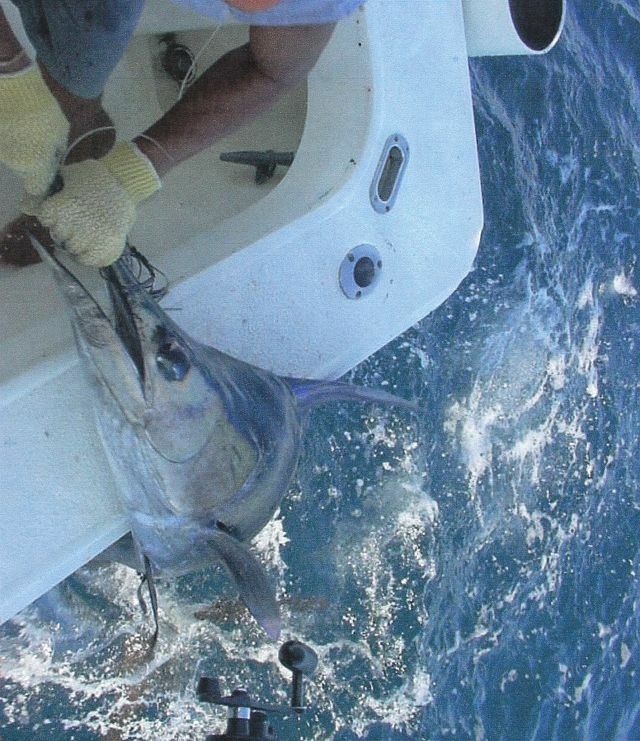 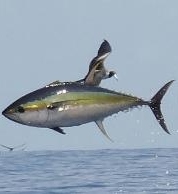 We have also been catching Dorado and Sailfish on offshore charters.